Klear allows you to identify top influencers on Instagram, Facebook, Twitter, Youtube & Blogs. The Star Wars community is made up of 55% Women, mostly from United States (11.0%) and United Kingdom and like sharing from starwars.com and io9.com. These are their leaders..
Executive Producer of Star Wars Rebels. Former Supervising Director of Star Wars: The Clone Wars. Lover of all things Star Wars. Fan of fandom. Comic junkie. Pop culture fiend. Disneyland citizen. Hockey player. 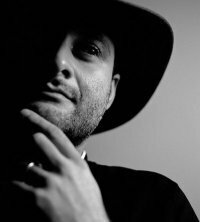 Creative Executive, Lucasfilm Story Group. Leftist nonsense. Playing video games under @SinaiDandy. Current project: @CloneWarsRewind. 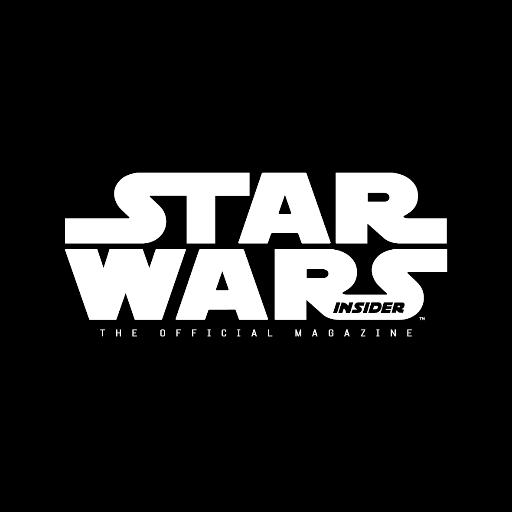 Star Wars Insider - The official magazine for all things Star Wars! Worldwide subscriptions are now available! Love Star Wars & animals & happy my work involves both. Cat Mom, married a stormtrooper,run a stuffed animal rescue,love cereal & want to be a cowgirl.